Marketers, sales teams and Episerver editors can now get immediate access to digital assets directly from within Episerver, without having to leave the Episerver environment. Digizuite’s digital asset management software is seamlessly integrated with Episerver for easy search, management, sharing and repurposing of digital content across multiple channels from a single source. Digital assets are building blocks for creating compelling customer experiences. To create consistent and on-brand experiences, marketers must power that experience from a single source of truth. With Digizuite™ DAM for Episerver you can manage millions of images, videos, graphics, documents and PDF files in the quality and format you need. Digizuite™ DAM for Episerver transcodes and optimizes digital assets for all screen sizes to give your users the best experience on your website and on many channels. Digital Asset Management (DAM) software makes brand assets easily available for everyone, providing businesses with a central repository, while optimizing every digital process from upload and management, to search and distribution on multiple channels. Global brands use digital asset management as the foundation for digital transformations. In a world where success is defined by pace, agility is crucial. Manage millions of digital assets at the heart of Episerver. Digizuite™ DAM integrates with Episerver Digital Experience Cloud™, empowering Episerver CMS & Commerce users to secure brand compliance and consistency across channels, while speeding up time-to-market. Search and find high-quality assets in a matter of seconds. You’ll always find the latest version of each file. Easy sharing of content on multiple channels directly from within Episerver. Get powerful video capabilities in Episerver, supporting all video formats. Automated cropping with predefined aspect ratios. Add and manage metadata on all assets from DAM for Episerver. Manage millions of images, videos, documents and PDF files from Episerver in the quality and format you need. DAM for Episerver transcodes and optimizes digital assets for all screen sizes automatically to give your users a high-quality experience on your website. One digital asset can be represented in multiple qualities. Upload a 4K video to Digizuite™ DAM, and it will automatically generate a web version, a download version, and a version for the info screen in your reception etc. Strong access control based on roles, users or groups. Integrate with all major MarTech tools: CMS, Adobe Creative Cloud, Microsoft Office, ERP, PIM, e-commerce, apps, social media management tools and many more). The Digizuite™ DAM for Episerver Add-on is built to manage all types of digital assets, offering scalability, flexibility, automated workflows and a sublime handling of videos and large media files. 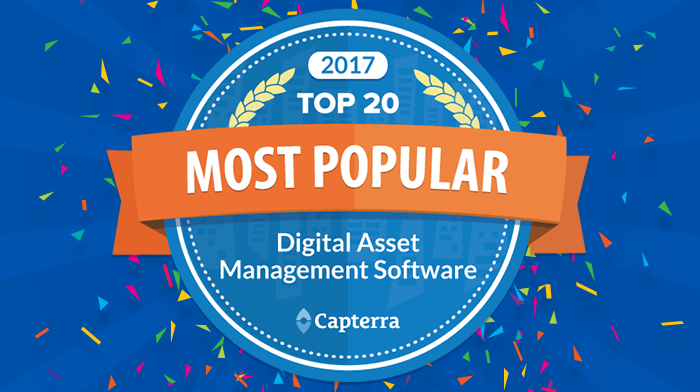 “Episerver is experiencing increased demand for a global partner on Digital Asset Management for the enterprise market. That’s why Episerver and Digizuite have decided to form a strategic partnership to enable full-blown DAM offerings for Episerver’s end users”. Take control of your corporate brand assets across every channel with a central content hub, for internal and external use. React faster to new opportunities. Share relevant digital content to the right users on all devices, anytime and anywhere. Spend less time searching for files, and more time on value-adding work. Optimize and automate digital workflows from a single source. Please feel free to contact us if you have anything on your mind. We’d be happy to hear from you. Sign up to receive news and updates from Digizuite.